When it comes to our kids, we are always extra careful. 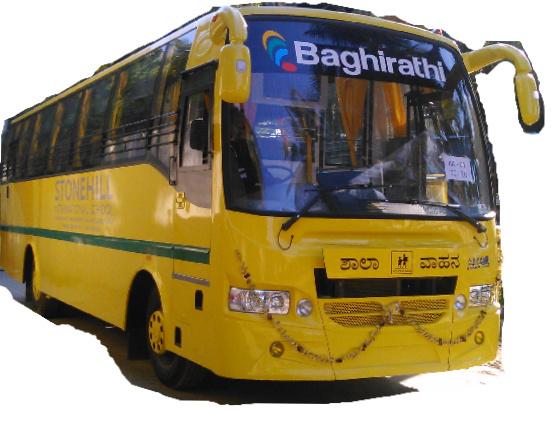 Team Baghirathi is dedicated in ensuring that safety and comfort is provided to each child that boards one of our school buses. 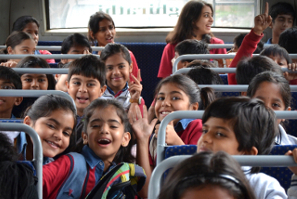 We were the FIRST school fleet in Bengaluru to have Lady Attendants on all our buses. We were also the first to comply with all new regulations for school fleets. 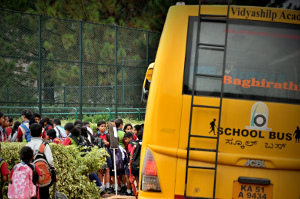 We leave no stone unturned to make sure your kids have a comfortable journey to and from school. Regular days, half-days, exam days, special school events - you and the school can count on us. 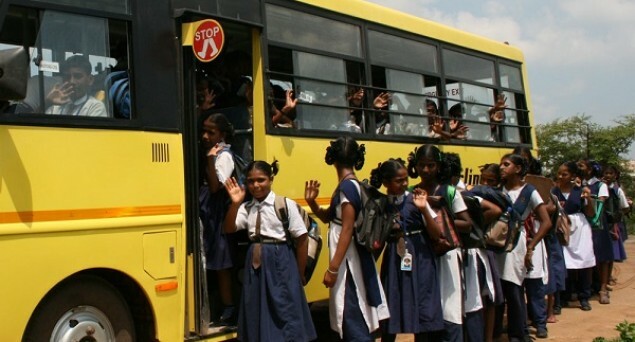 Our mobile app with real-time GPS maps helps you stay assured that the bus has reached the school on time and that your child is back home on time.